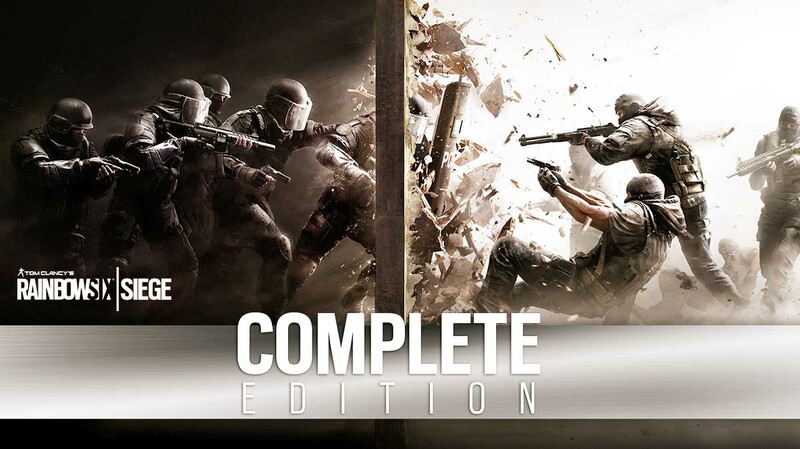 Tom Clancy’s Rainbow Six Siege is the latest installment of the acclaimed first-person shooter franchise developed by the renowned Ubisoft Montreal studio. Tom Clancy’s Rainbow Six Siege invites players to master the art of destruction. Intense close quarters confrontations, high lethality, tactics, team play, and explosive action are at the center of the experience. The gameplay sets a new bar for intense firefights and expert strategy in the rich legacy of past Tom Clancy’s Rainbow Six games. Update v2.3.2 (582 MB), missing languages (7.5 GB) and Ultra HD Textures (16.3 GB) added. Thanks to x.X.RIDDICK.X.x! In example, if you want to launch the game with Spanish UI/Subtitles/Voiceovers and don’t need Ultra HD Textures – skip all “selective/optional” files, but download fg-selective-spanish.bin & all main files (01-07).